Holiday season is upon us my friends! It’s time to think about dishes that are fit for a feast, and I have just the thing. 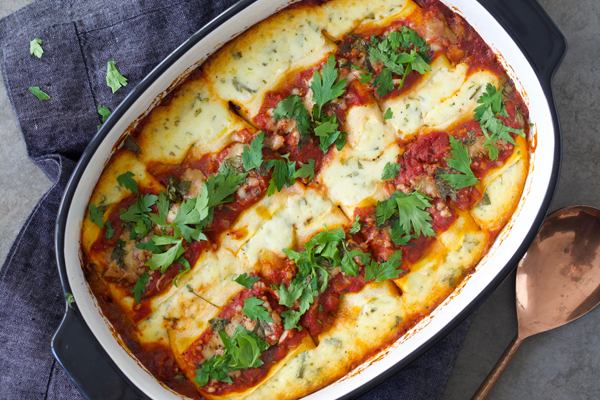 Butternut Squash Manicotti is perfect for sharing, and also perfect for those guests who watch what they eat. Over the years, I started to notice that we hardly paid much attention to breakfast at our home during the holiday season. But what if there was a way to make things a little interesting and stay on theme with the festivities? There’s absolutely no reason to restrict the fun to just dinner, and this recipe helps you to spice up your typical breakfast routine! 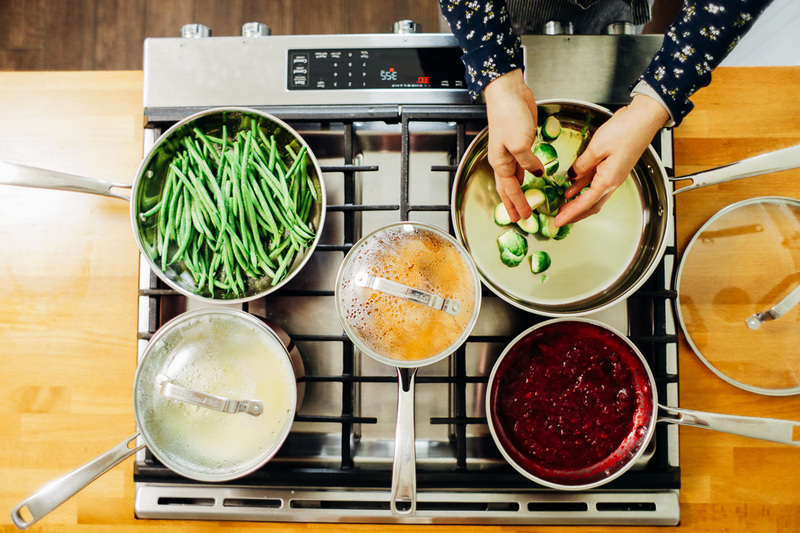 The KitchenAid® 5-Burner Dual Fuel Convection Slide-In Range helps me efficently prepare a memorable, cooked-to-perfection Thanksgiving meal. Here’s how I use the special features of this appliance to prepare my family’s Thanksgiving feast. The holidays can be hectic, especially in the kitchen. 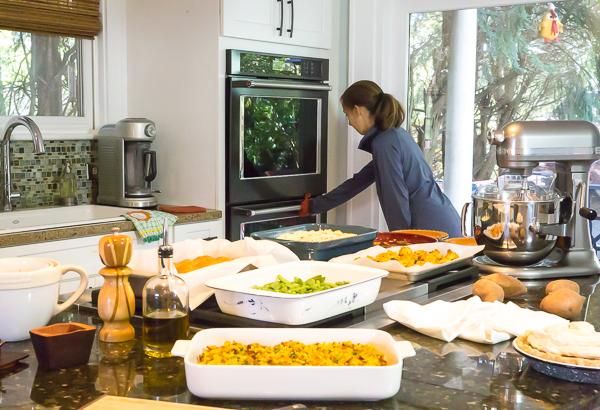 With Thanksgiving just around the corner, I’m so very glad we now have KitchenAid® Major Appliances in our home. Especially my Double Wall Oven, my lifesaver! Planning the perfect menu — be it comforting classics for Thanksgiving or chic appetizers for a holiday cocktail party — is a total art. 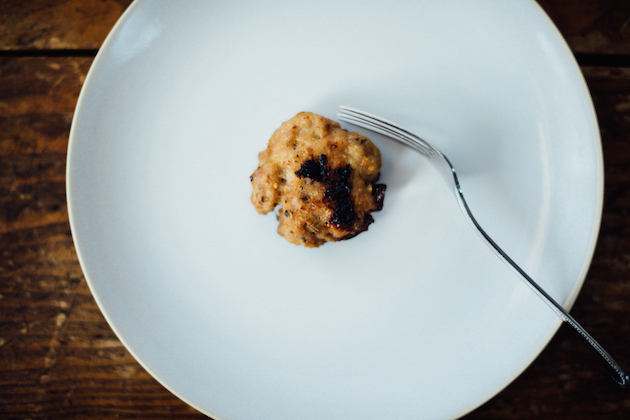 You want the meal to feel creative, different from last year, and, of course, easy to execute. 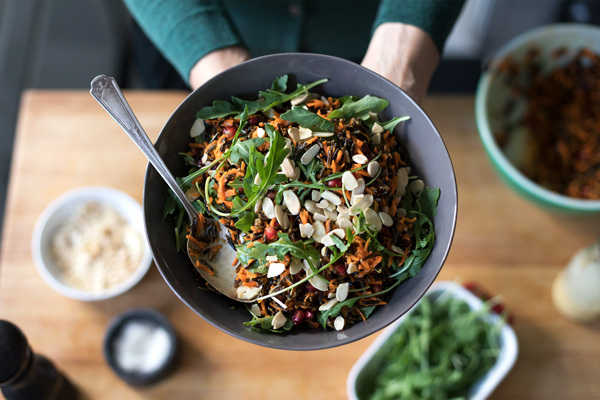 This Shredded Carrot, Arugula, and Wild Rice Salad checks all the boxes when you’re throwing a cozy fall gathering.